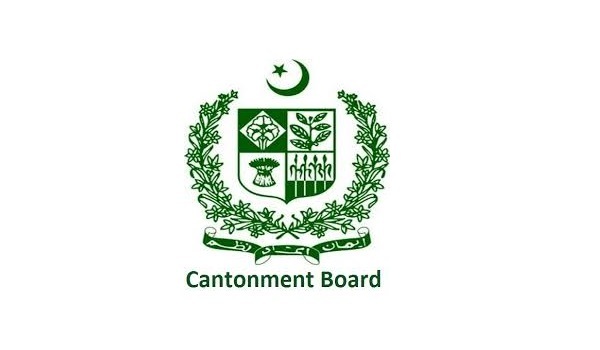 Rawalpindi: In order to deal with a financial crisis, the Cantonment Board Chaklala has decided to increase the property tax, reports a news source. In order to get the details required for increasing taxes, the board has also started to distribute forms to conduct a property survey of commercial and residential properties in 10 of its wards. By increasing the tax percentages on residential and commercial property by 30% and 20% respectively, the board hopes to collect PKR 400 million.